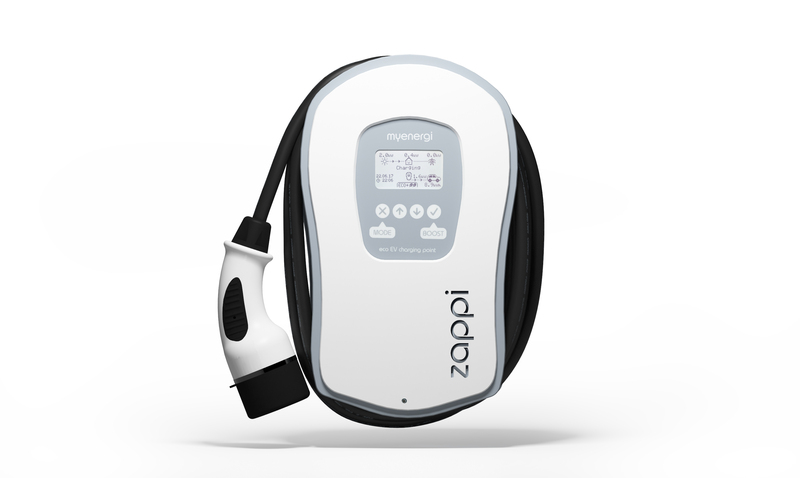 A friendly, local and professional electric car charger installer in Cwmbran. PG Electrics is one of the most experienced electric car charging point installers in South East Wales and was recently involved with installing 30 new charge points in Monmouthshire and Newport last year for Monmouthshire County Council’s pilot scheme for local businesses. We are OLEV (Office for Low Emissions Vehicles) accredited and on the list for approved installers for 4 of the UK’s leading charge point manufacturers. 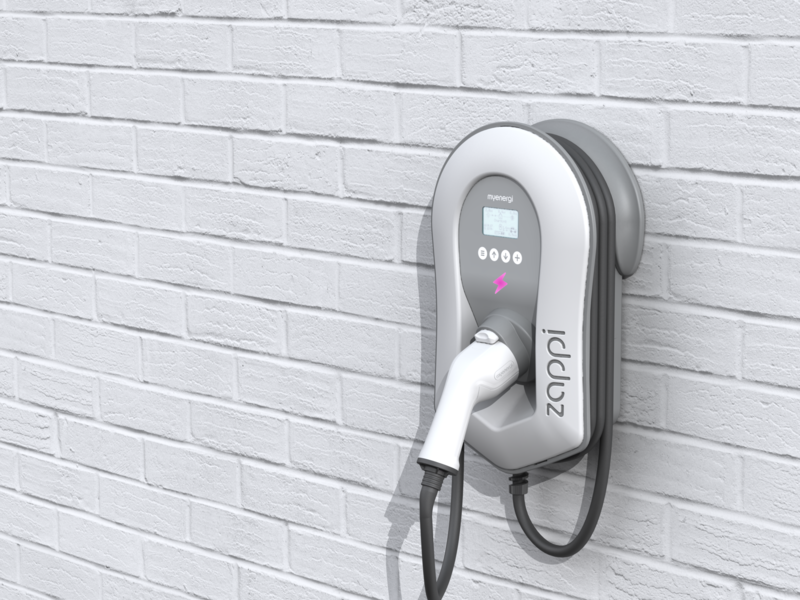 Under the OLEV Electric Vehicle Homecharge Scheme, we are able to offer up to 75% or £500 off the cost of a charge point installation. The grant funding is claimed by us on your behalf, to save you the extra hassle. 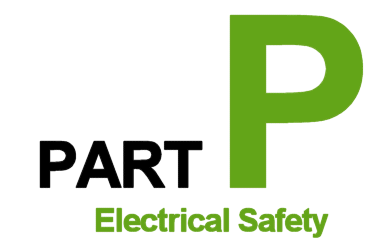 A site survey will be carried out before any work begins, in order to determine if the electrical supply is adequate and the location of the unit to be installed. Are you eligible for the OLEV grant? For more information on electric vehicles and electric car charging points click here.